Henley Model Airfield and Family Entertainment hosted the SAMJA Jet Weekend from the 8th to the 11th of November 2018 at their well-kept airfield south of Henley-on-Klip. Twenty R/C jets and their respective pilots were present at the event on the Saturday that the author attended. An Annual General Meeting was held at midday to discuss the future ahead for the association and it looks promising with the new committee elected on the day. This is the first monthly event of many to come in the next year and most will be held at Henley as their base for SAMJA. 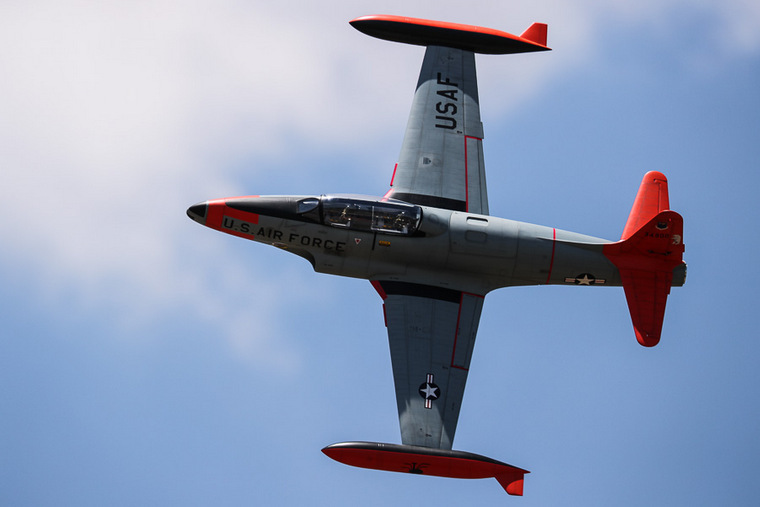 Various sport jets were present in the form of the Futura and Boomerang where the latter is a value for money choice among R/C jet pilots due to its relative low cost to get into flying R/C jets. 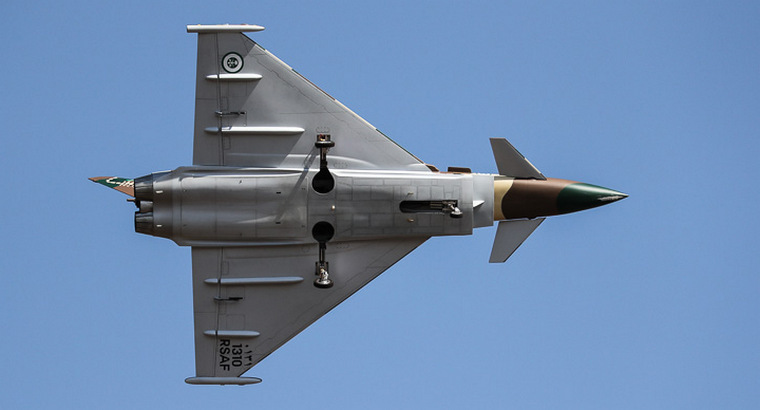 A composite Eurofighter in its camouflaged desert livery presented quite splendid in the sky with huge power / noise under upwards vertical movements towards the high cloud base followed by vector thrust hovering and tumbling manoeuvres that defies gravity and science in terms of pure agility. An immaculate Scale R/C jet was flown by Neville Wright that awarded him the best display pilot certificate. 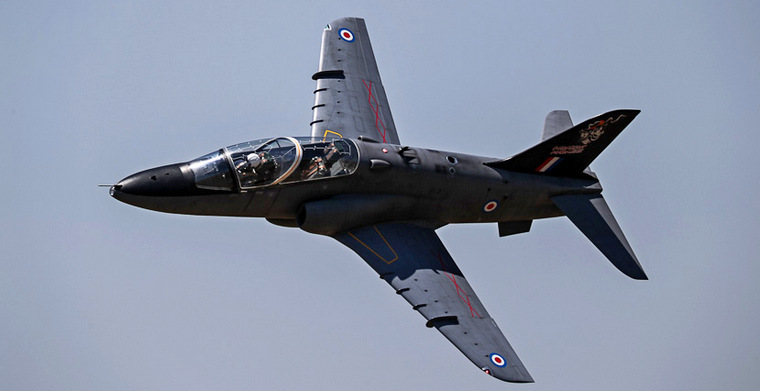 A Hawk Mk 66 in Scale 1:3.75 with an empty weight of 21kg. Fuel tank capacity of 8 litres for 10 minutes of flight pushed the all-up weight to 27kg. 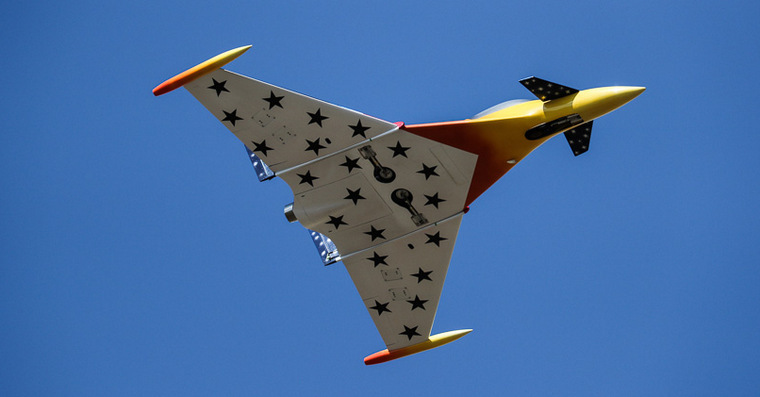 Powered by a 21kg thrust KingTech turbine the colour scheme is based on the British Military Colour Scheme. Next up was the Lockheed T-33 subsonic American scale trainer R/C jet of Johan Powell. Powered by a 18 KingTech turbine with a five liter fuel tank endurance is 8 minutes with between 500ml and 1 liter of fuel left. Top speed is 300 km/h. 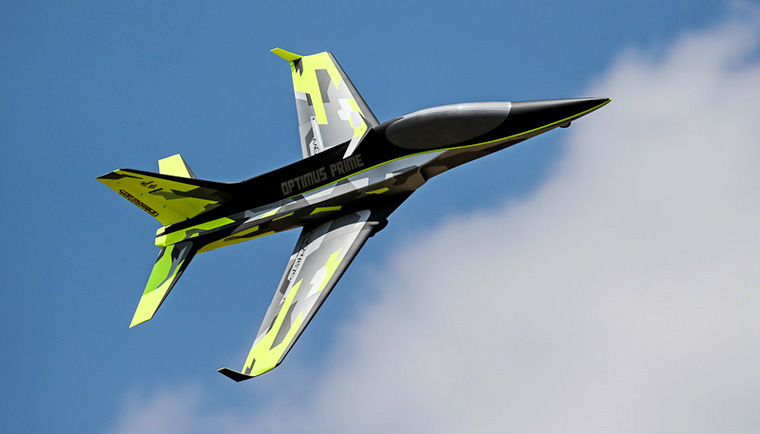 The Futura Sport Jet is a favourite among R/C pilots and presents well in the air. Also big in size compared to the scale R/C jets. This time with Ferrari livery on the rudder section. Another magnificent sport jet at this event was the large CARF Mephisto sport jet of Davon Lambrecht in neon green / yellow, grey and black futuristic livery. The latest R/C jet technology makes it three-way the ideal sport-, aerobatic- and 3D flying jet with vector thrust incorporated. Power is delivered by a 24kg JetCat turbine with an all-up weight of 23 kg. Fuel tank size is 7 liter with an endurance of 8 minutes. Imported from overseas including all the sundries and ancillaries, the total cost goes into the high R200,000-00 plus bracket. For more information on SAMJA, please visit their website at http://sajets.co.za/php/home.php. This will be updated duly and two forthcoming monthly events are already added to the 2019 calendar.